We are a group of Physicians (Internists, Family Practice, Geriatricians and Physiatrist), and Family Practice Nurse Practitioners. 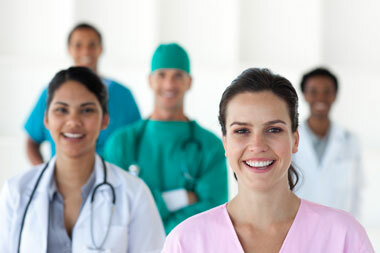 We employ several certified Med Techs, experienced front desk receptionists, and medical billers. We have a very friendly and warm work environment and provide full benefits including health, retirement, and paid vacations. As we grow we have openings from time to time for all positions. You can feel free to inquire by e-mailing your interest in a position to careers@apgcare.com. You may send your CV to rpassi@apgcare.com or use the form below. © 2019 Advance Primary and Geriatric Care Practitioners. All rights reserved.